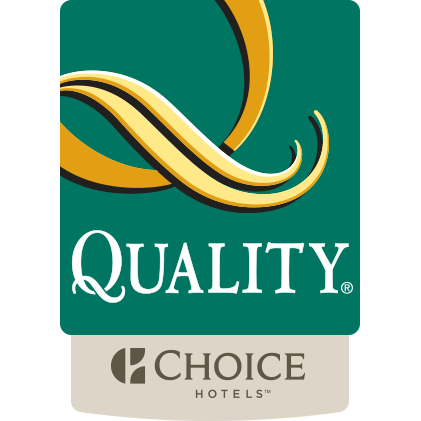 ***** Always LOWEST Rates At HOLIDAY LODGE/Greensboro-Lake Oconee. We gracefully invite you to HOLIDAY LODGE located in Greensboro, Georgia. 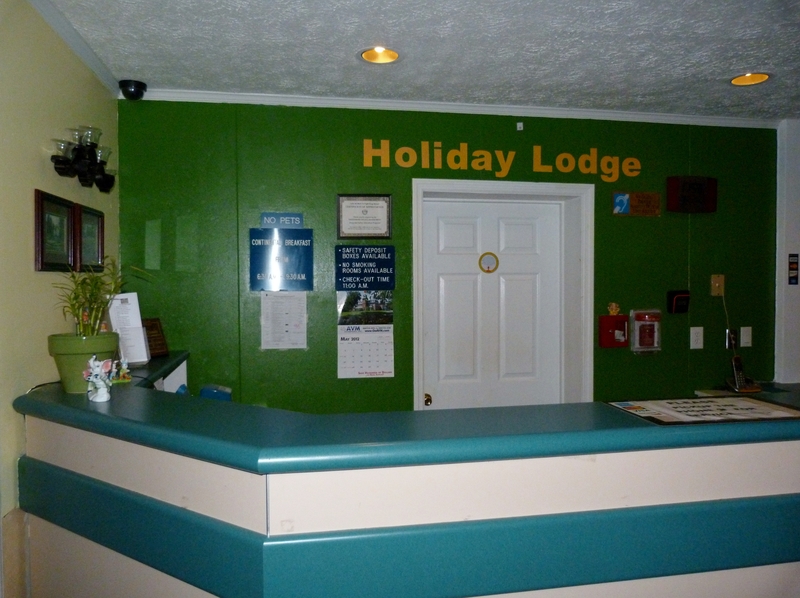 The HOLIDAY LODGE is the only interior corridor hotel in town. 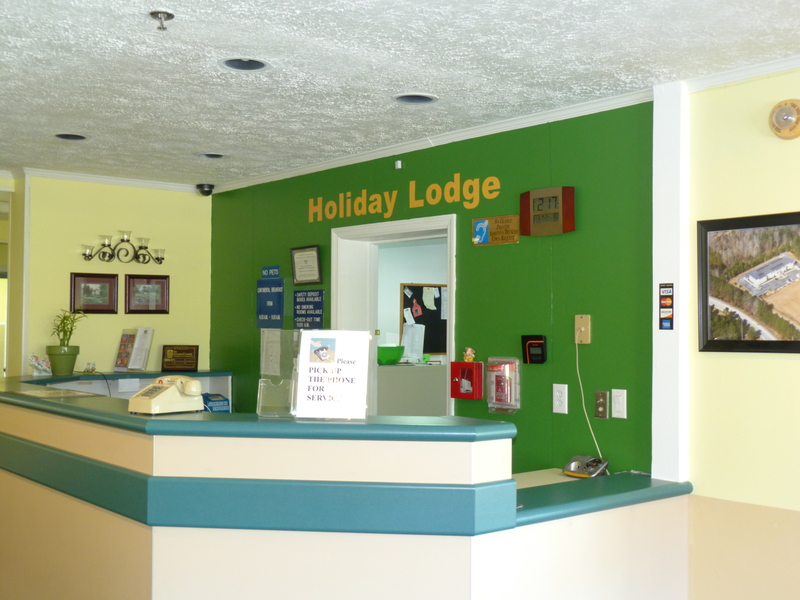 The HOLIDAY LODGE caters to the business travelers a tourists as well as WORKING CREW. We are conveniently located off I-20 at Exit 130, One miles south of historic downtown Greensboro and seven miles north of Lake Oconee, Georgia's second largest lake. 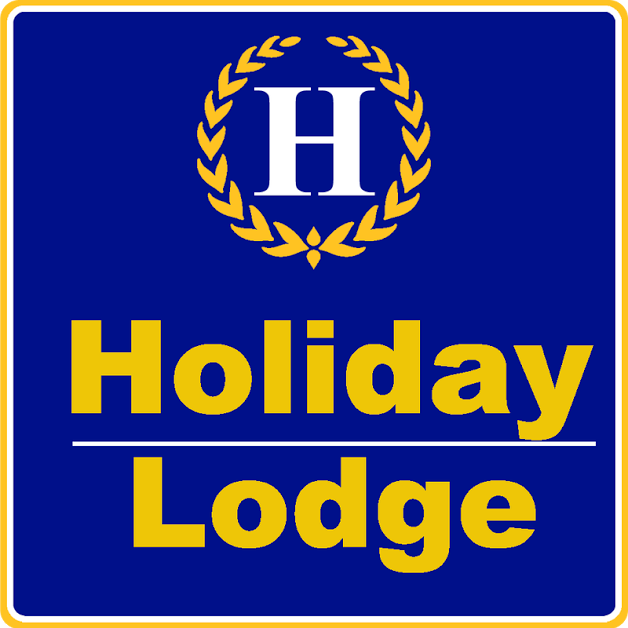 At the HOLIDAY LODGE, "We believe every guest deserves a clean, comfortable room every time they visit, in fact we guarantee it." 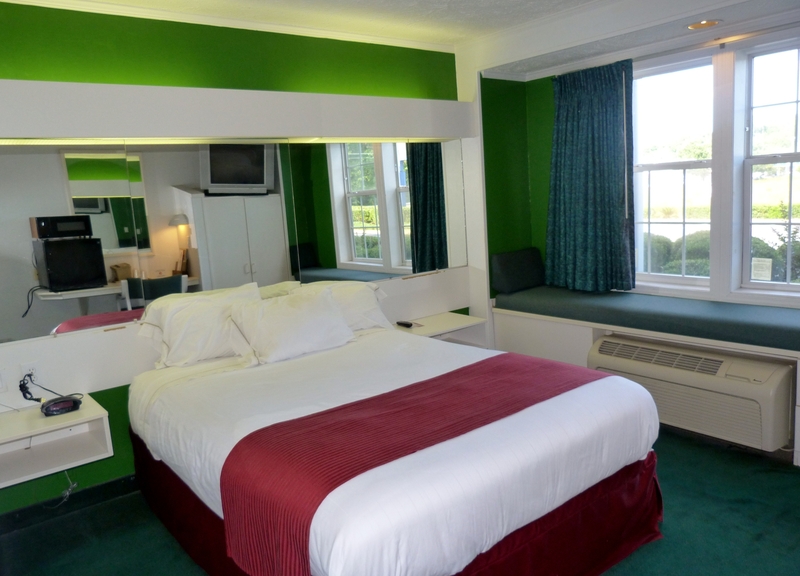 We have 46 guest rooms with one or two queen size beds. We also have king size beds. Our hotel has 27" Flat screen Color TV with over 75 HD cable channels including CNN, TNT, USA, and ESPN. We offer High-speed Wireless Internet. 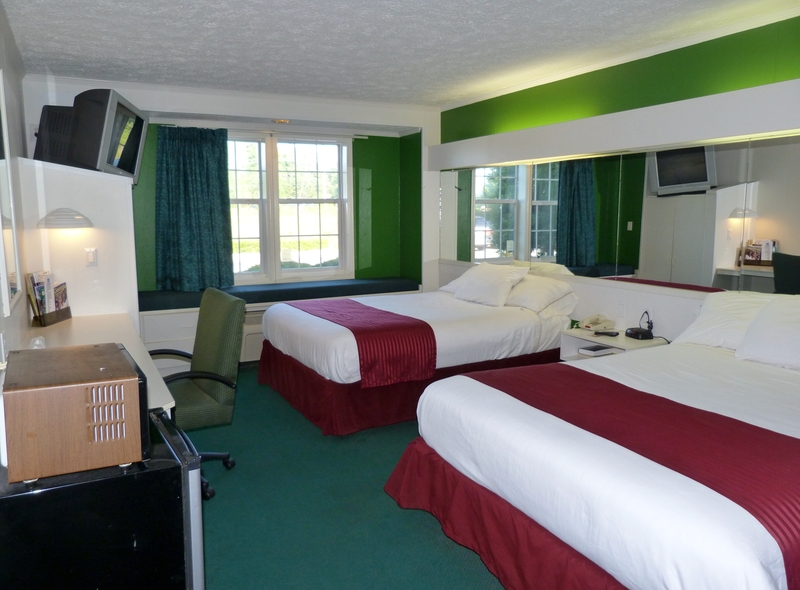 Perfect for traveling families and working crew, we offer adjoining rooms.